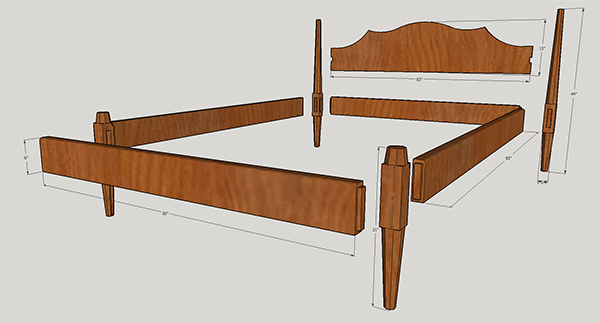 Build a queen sized four poster bed. This design calls on colonial American four poster designs and adds a contemporary flair suited to the modern household. 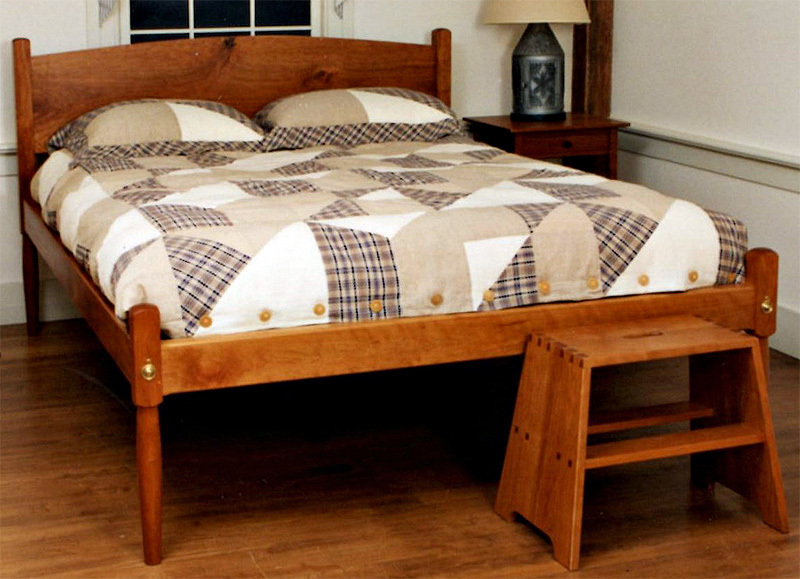 The traditional octagonal posts with lamb’s tongue carvings are shortened so as not to dominate a smaller bedroom yet still add a high quality, hand made feel. 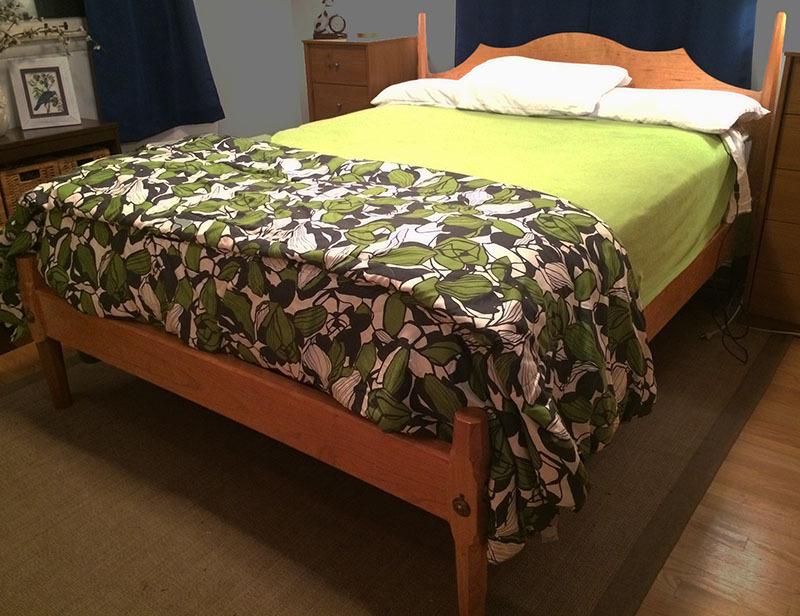 I break down the design of the bed and discuss the changes to contemporize this form to match the modern bedroom. 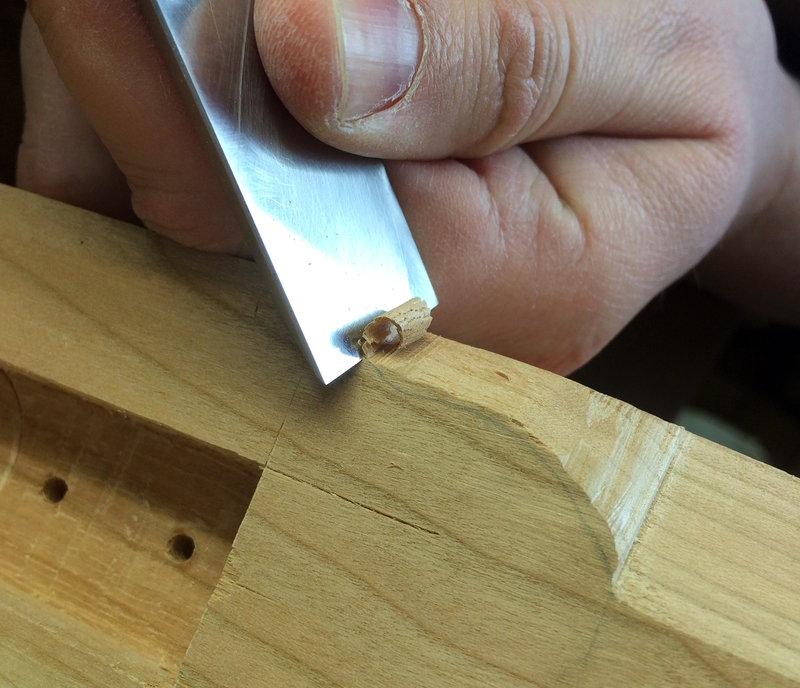 Octagonal tapers are created and punctuated with lamb's tongue carvings. Long rails test our milling ability and a round over profiles is stuck into the the edges. 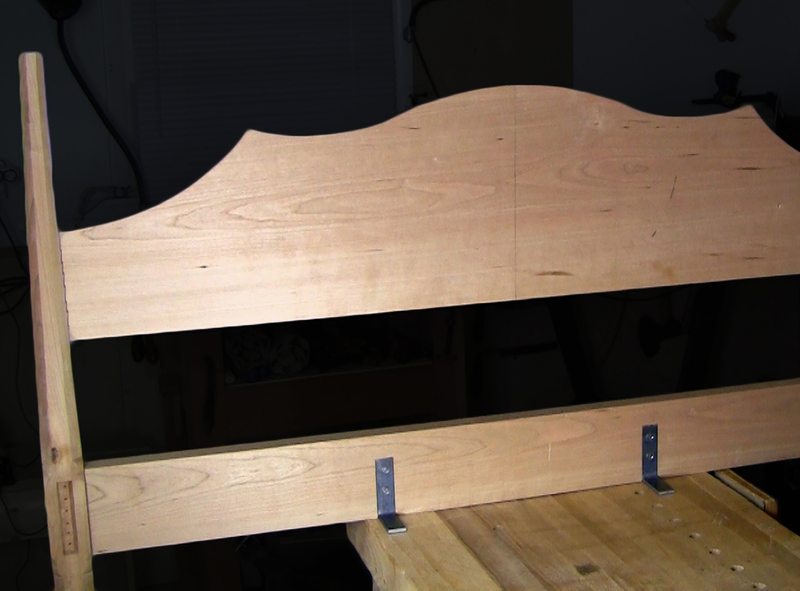 Milling skills are tested again with a 16" wide headboard that is then sawn to shape. 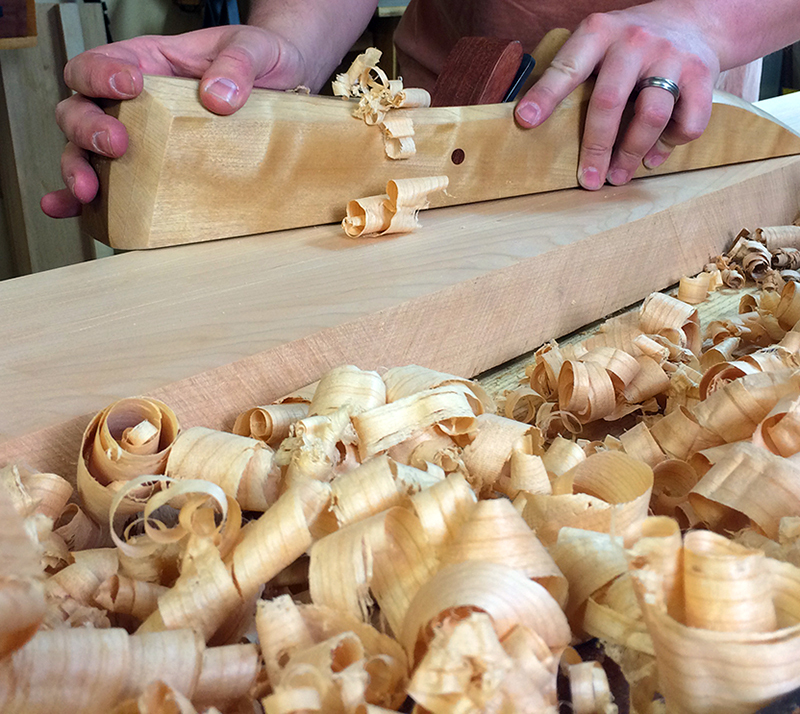 Finally the curves are refined and made ready for finish. 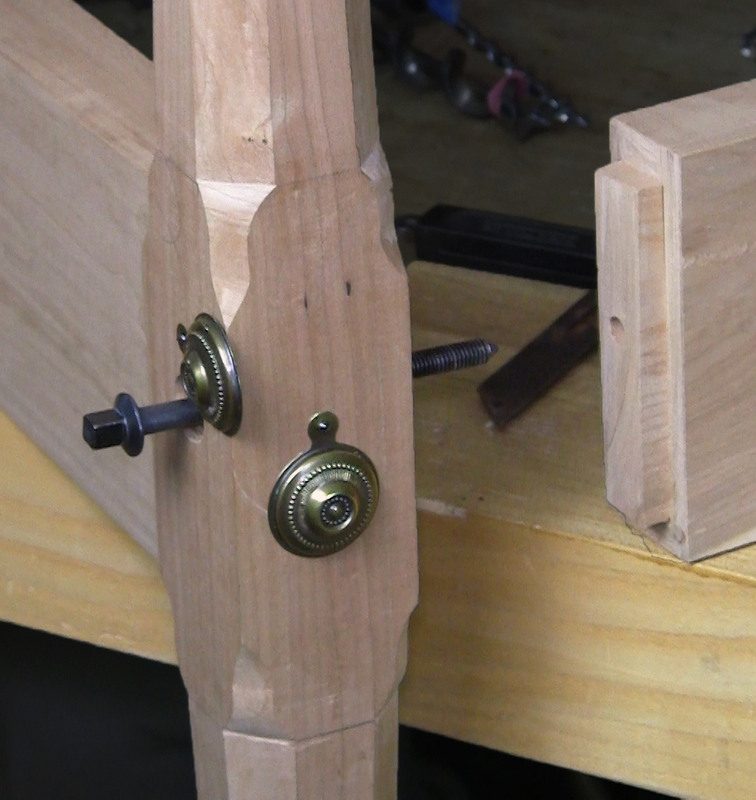 Bed bolts are installed with escutcheon plates and the entire bed is test assembled. 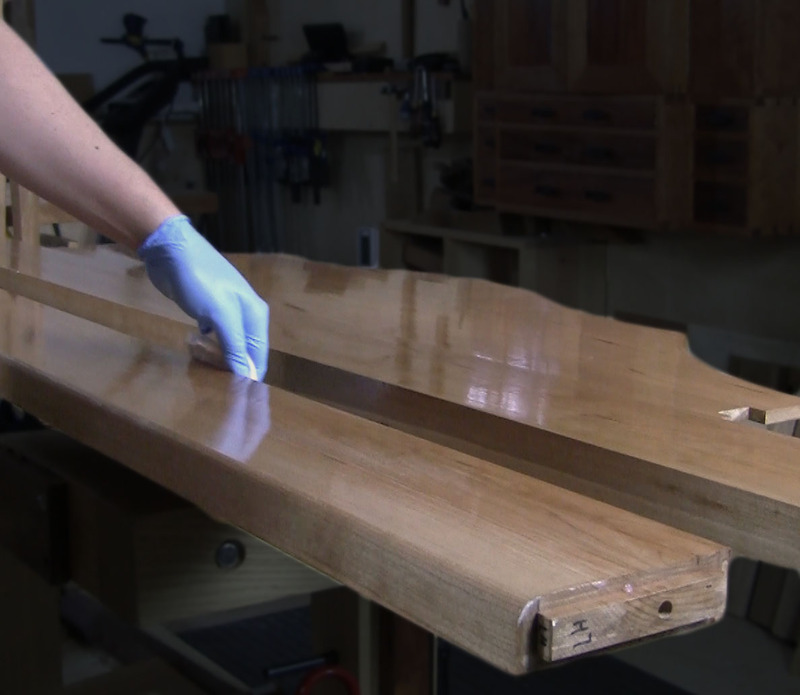 I use a water based finish for this bed and apply it using a brushing technique. Comprehensive Video Instruction (over 7 hours) in a easy to reference chaptered format.